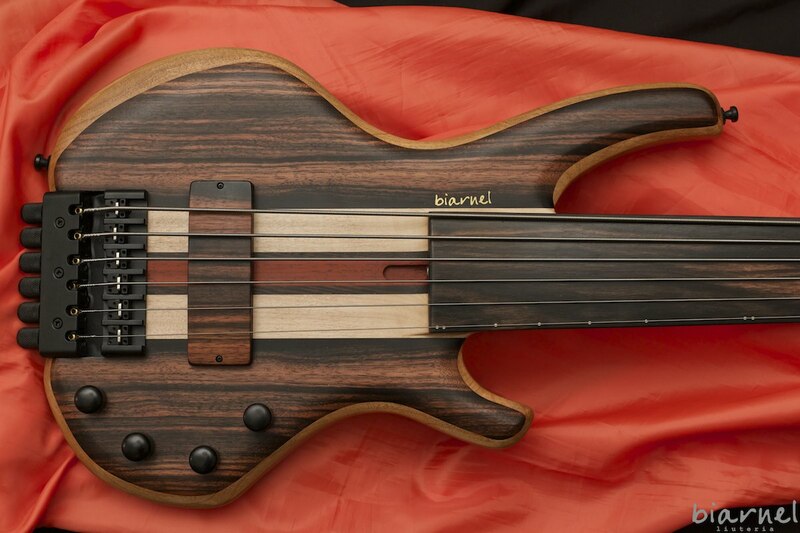 Daniele Sollo suona un Biarnel Scorcio 5c e un Biarnel Scorcio 6c Fretless. 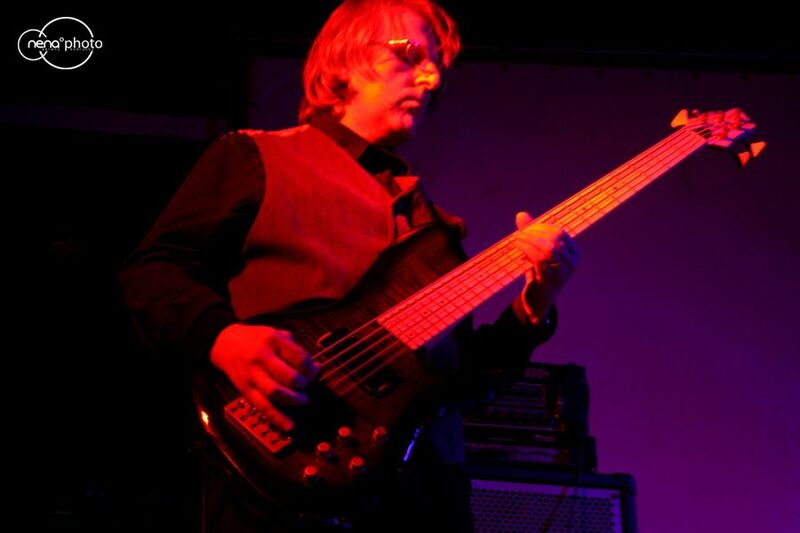 2011 – Basso elettrico per il brano “See Emily play” riarrangiato da Luca Scherani nella compilation tributo ai Pink Floyd “Echoes of Secrets” (Mellow Records). Daniele Sollo (Naples, 1978), architect, shows his aptitude for music very early: around 7 years old, strumming “Für Elise” on a toy piano. From this point, he doesn’t come off from his “Farfisa” electric piano, with which the results are getting better. 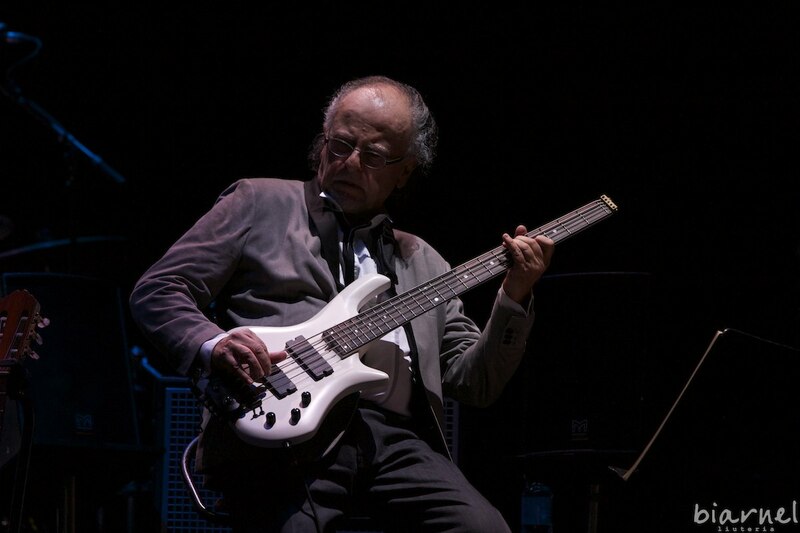 At 14 years old, he falls madly in love with electric bass, and began studying classical and jazz harmony under the guidance of Giuseppe Brandi. He plays bass guitar in many different formations, ranging between very different genres. 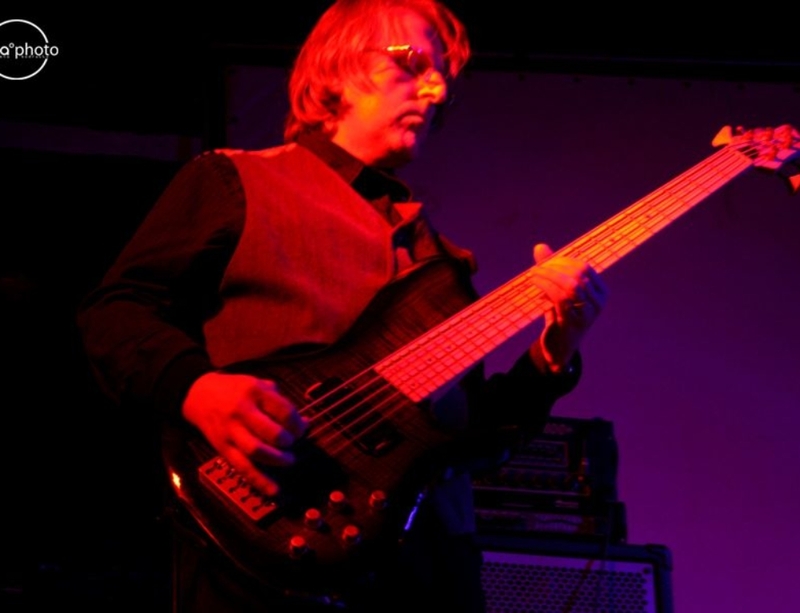 The first significant experience as a composer is the one he had with the progressive band VisionAir, from the turn of the ’90s to 2011. 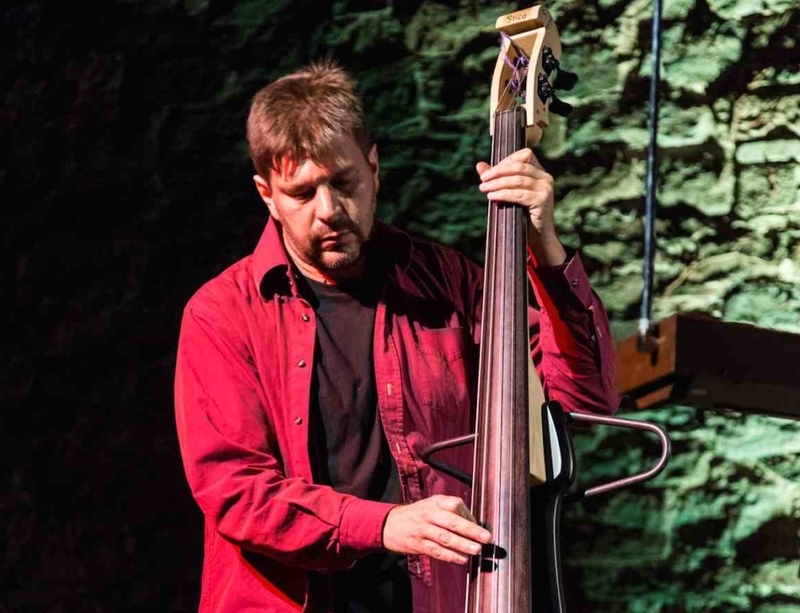 Stopped on the role of bass player and co-author of songs in the band VisionAir, he began his career as a soloist and sideman which led him to collaborations with various artists, including Domenico Cataldo, Fabio Zuffanti and Luca Scherani. 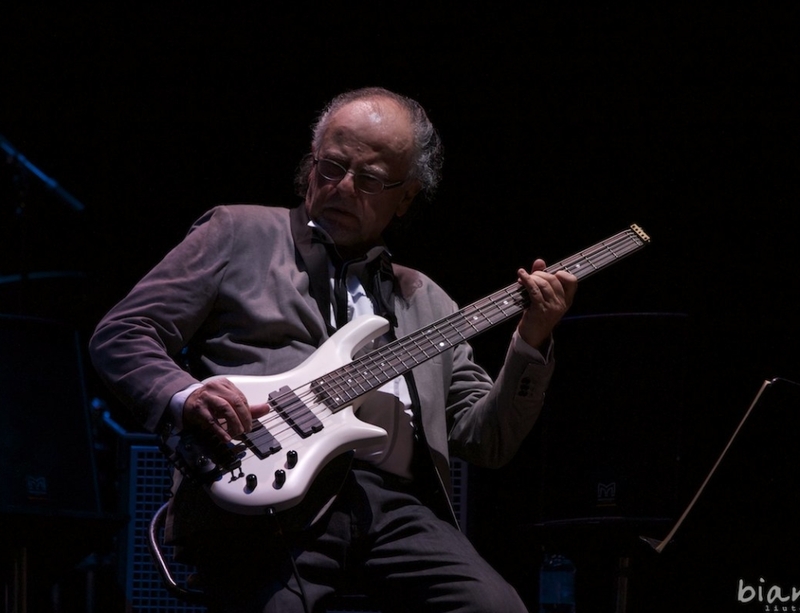 With Scherani he collaborates on the album “Echoes of Secrets – A Pink Floyd tribute” (Mellow Records, 2014). 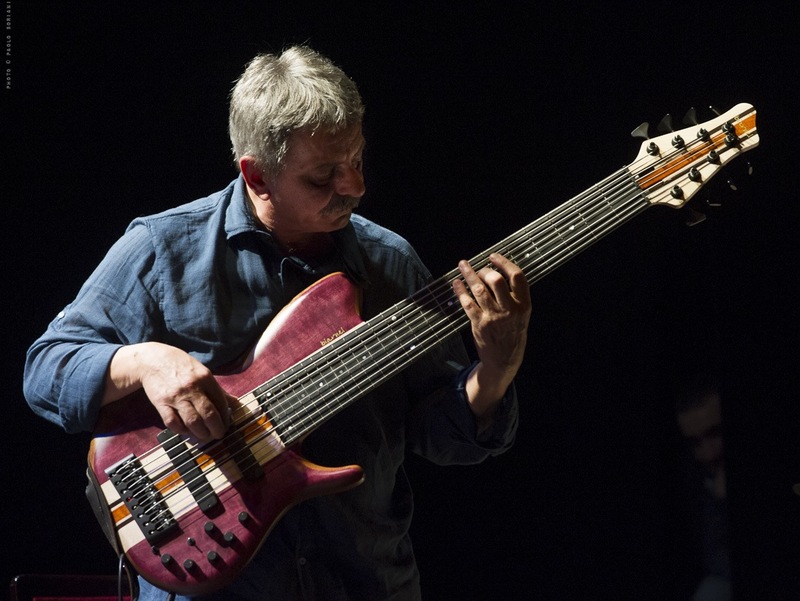 In 2016, Daniele Sollo plays basses in the album by Höstsonaten (Fabio Zuffanti and Luca Scherani) called “Symphony n°1: Cupid & Psyche” (AMS Records, 2016). Daniele Sollo plays five-string fretted bass and six-string fretless bass with standard tuning. 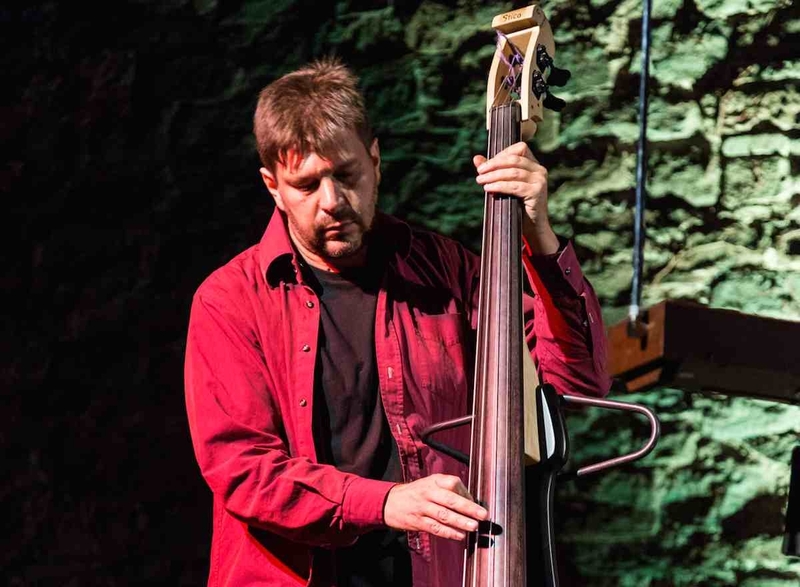 His approach to the instrument is various: he mainly plays fretted bass with two-handed tapping technique (a skill allowed from his past as piano player) and slap technique. 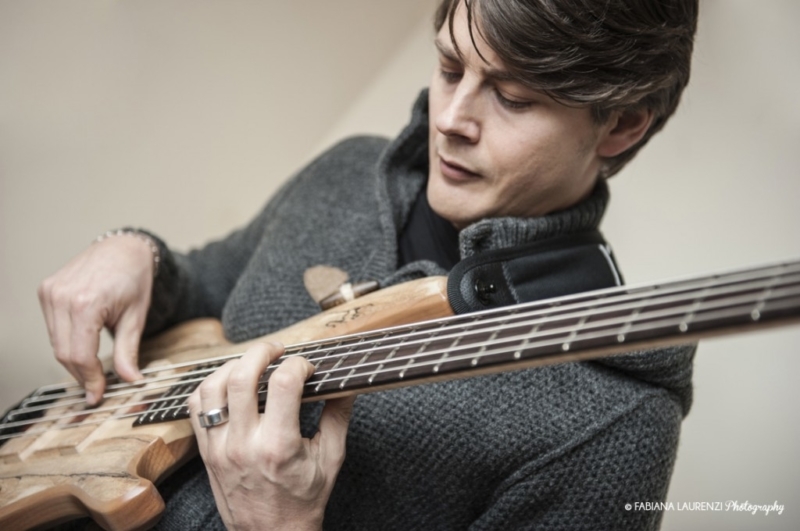 On fretless bass he has a more melodic and less aggressive approach instead, and his playing style is reminiscent of Chris Squire and Jaco Pastorius instrument approach: his bass lines can be defined as “little solos” that constitute a melodic theme separate from the composition. Currently Daniele Sollo is working on his first solo musical project which includes the songs “11-IX-1683”, “Dancing clouds” and “Slumber song”. Informazioni e recensioni su Hostsonaten http://www.hamelinprog.com/?s=hostsonaten (giudicati dalla rivista Rock come autori di uno dei 10 dischi progressive più importanti del 2016). 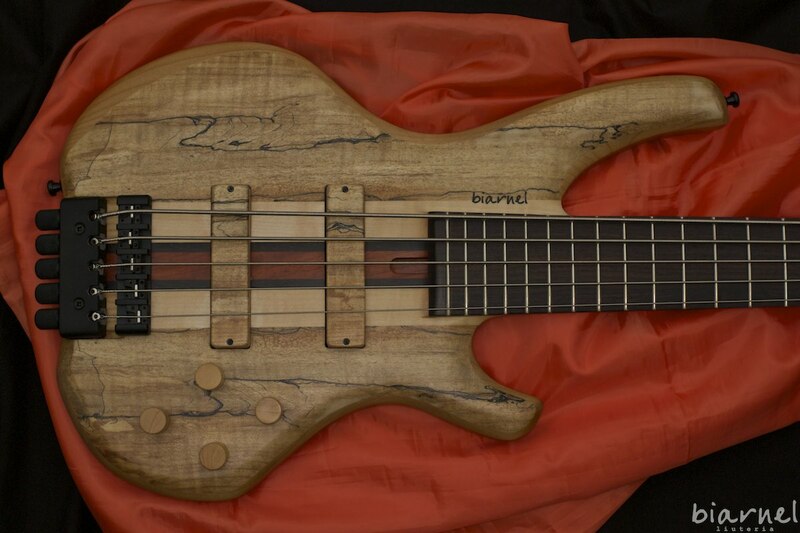 Basso, Scorcio 34", Sei corde o più 34"